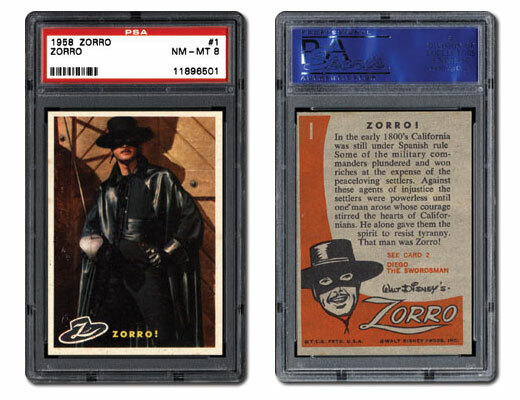 The 1958 Topps Zorro set is one that might not get the same kind of attention as other classic non-sports issues do, such as 1959 Fleer Three Stooges or 1962 Topps Mars Attacks, but it centers on an iconic character: Disney’s memorable hero, Zorro. 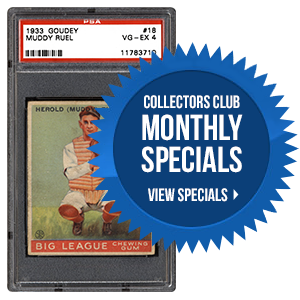 In the next piece, we talk to the collectors who pursue this set and find out just how difficult the #1 card in the set is. 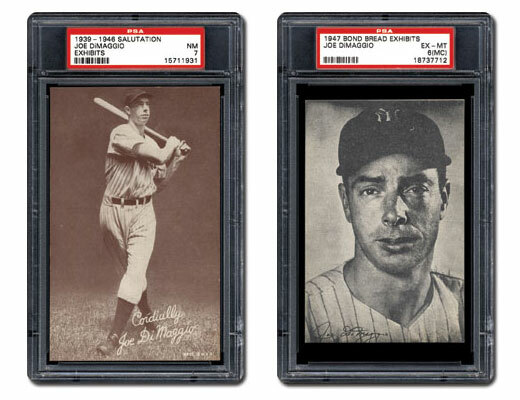 Which of the following Joe DiMaggio cards is the most undervalued in today’s market? 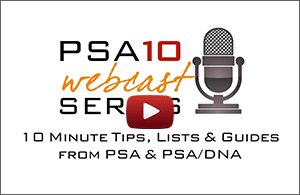 The 2016 PSA Set Registry award deadline is Tuesday, May 31, 5pm EST (2pm PST). 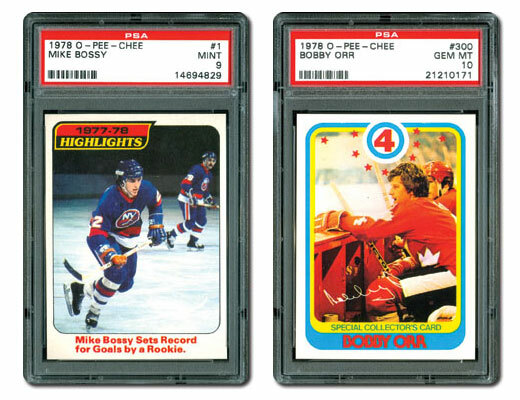 Cards requested by April 30, if approved, were added to the set composites. Requests made after 4/30 are being added to the composites as optional and will be required after the awards deadline. The nominations for this year’s Best Digital Album are posted on the PSA Set Registry Forum. The winning album will be selected by a vote of fellow collectors. Take a look at these wonderful albums, login to the forum, and vote for your favorite!